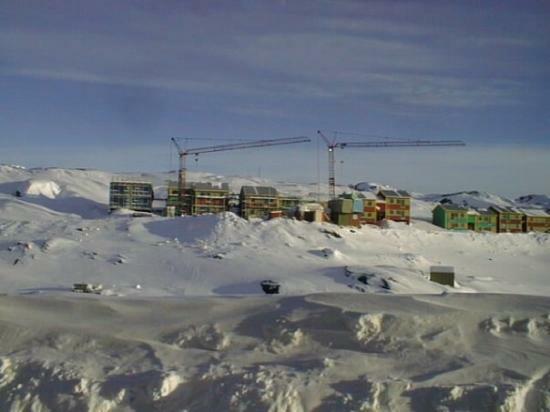 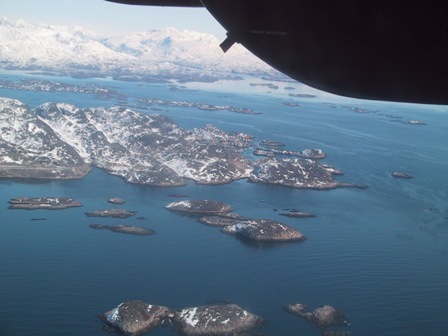 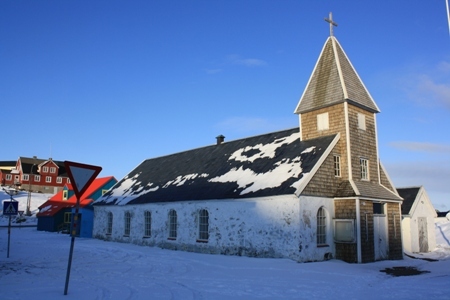 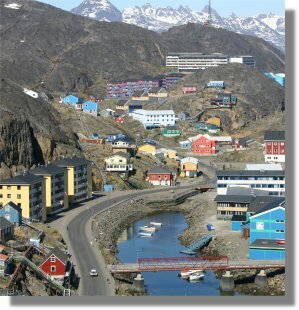 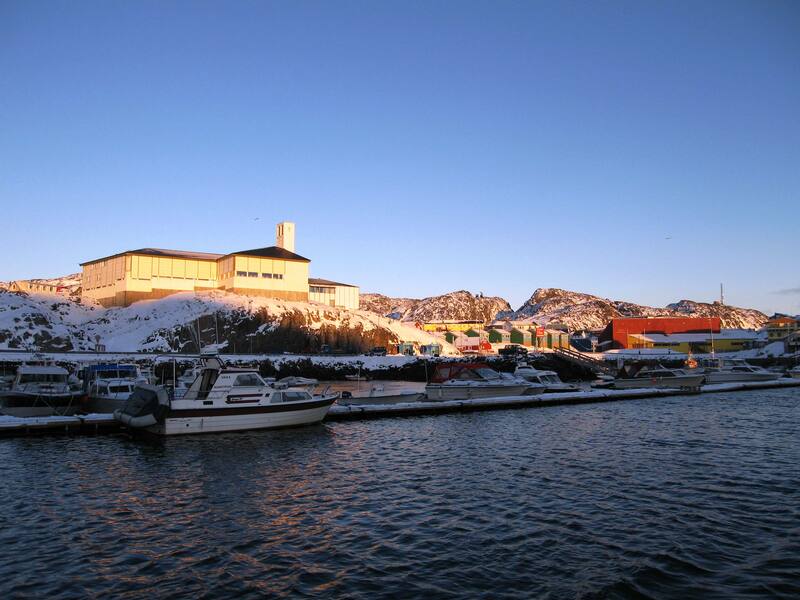 Maniitsoq is city of Greenland (Qeqqata). 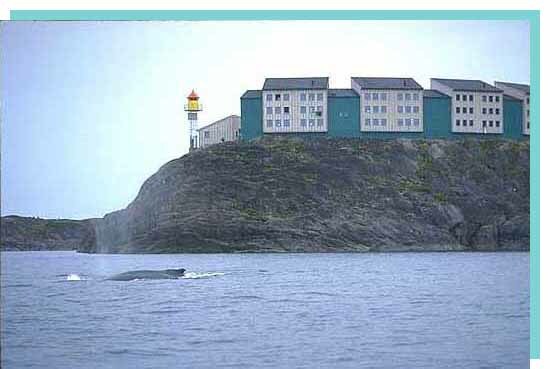 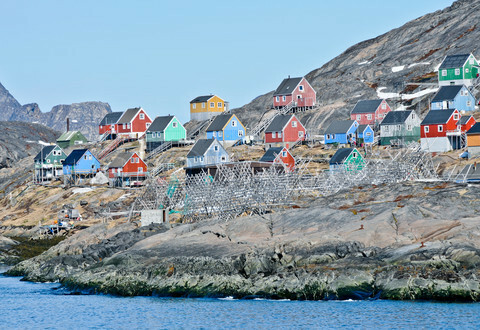 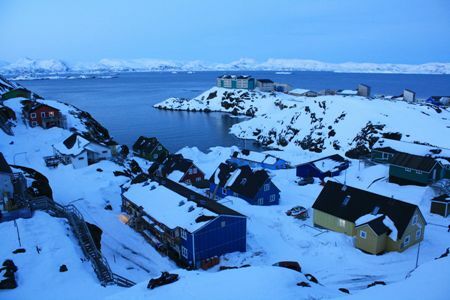 The population of Maniitsoq: 2,866 people. 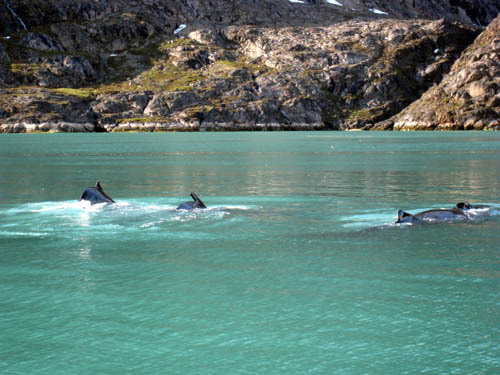 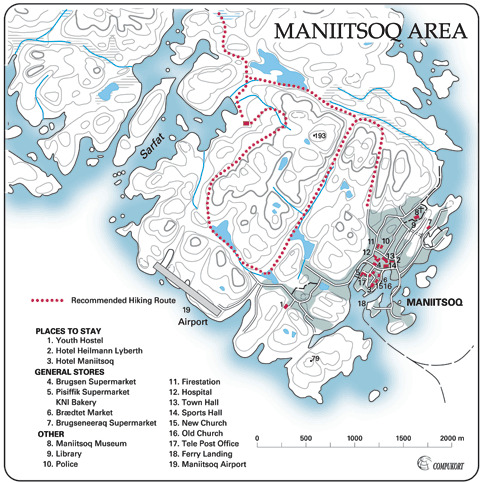 Geographic coordinates of Maniitsoq: 65.41667 x -52.9.